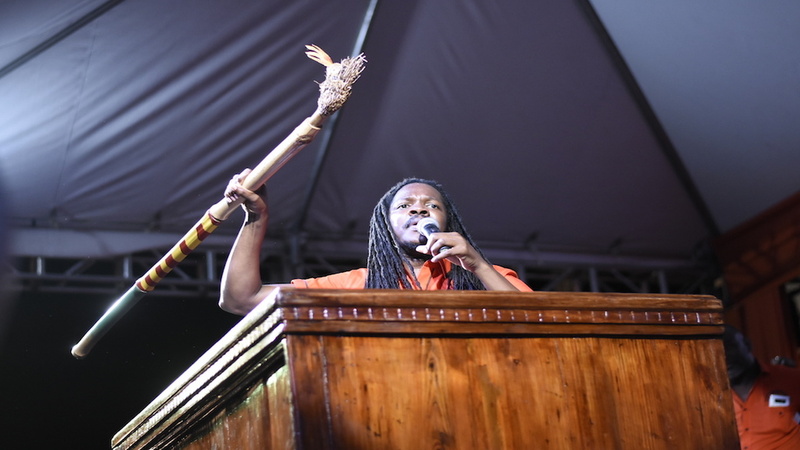 Generation 2000 (G2K), the young professional affiliate of the Jamaica Labour Party (JLP), has slammed People's National Party (PNP) candidate for East Portland, Damion Crawford, for what it says are "sexist and prejudiced comments" made by him in reference to his opponent, the JLP's Ann-Marie Vaz, during a PNP mass rally on Sunday. According to the JLP's young professional affiliate, "This utterance was part of a presentation that was riddled with divisive comments about race, class and gender." G2K Vice President, Daniella Allen described the reported comments as disappointing and disrespectful. “Crawford’s comments are chauvinistic and takes us back to a time when the predominant belief was that a woman’s place is in home. It is simply frightening to think that a vice president of a major political party could utter such thoughts, and the effect it could have on reinforcing such views to our young women and men,” Allen said in a press release. 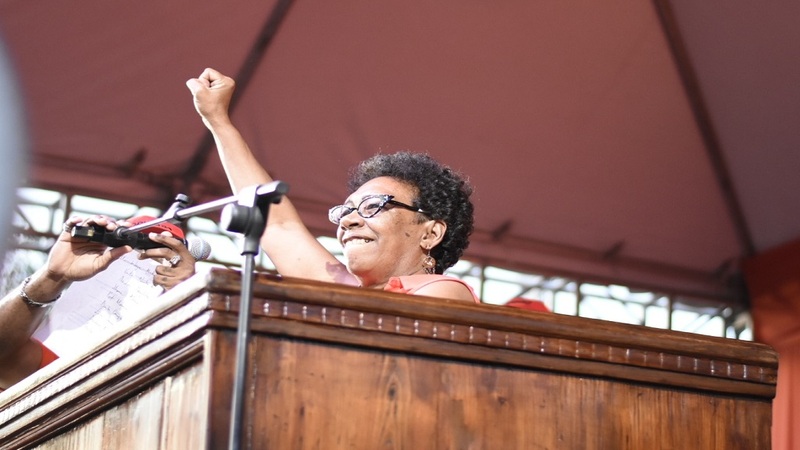 Noting that women have struggled for centuries to achieve gender equality and equity and continue to work hard to break through glass ceilings, G2K vice president Kimberley McLeod said Crawford should campaign on issues. “This is a matter of merit; Mrs Vaz is a most worthy candidate who has shown her commitment and dedication to the people. She has lived in the parish and has been working alongside the people for many years. She deserves to be treated with respect. It is beyond shameful that Crawford who sells himself as being new and different should allow such anti-feminist garbage to spew from his mouth,” McLeod said. 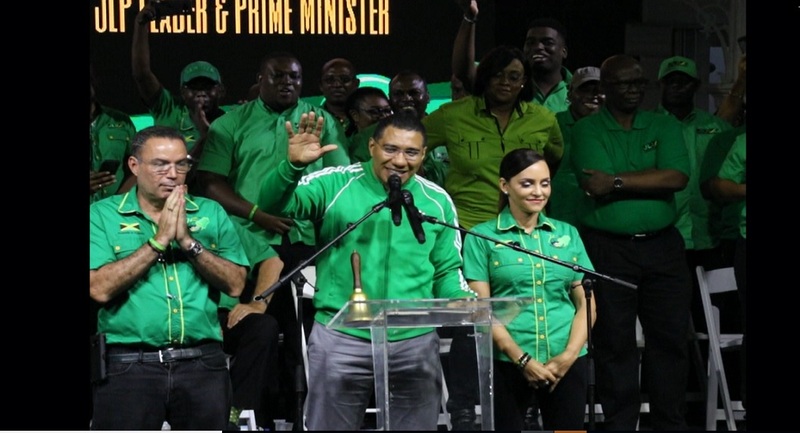 The G2K also described comments attributed to Crawford as "callous and backward" and said the remarks "are indicative of his cowardice in the face of an impending by-election where he is set to lose to a formidable female candidate." 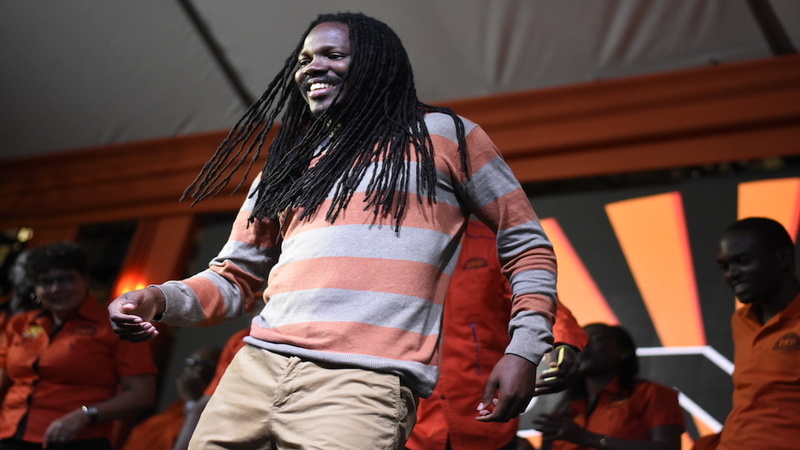 The organisation further stated that Crawford’s "insensitive comment" comes just days before International Women’s day and shows what it alleged is his contempt for the strong women of Jamaica who are stepping boldly into positions of leadership. The by-election for the East Portland parliamentary seat will be contested on March 25.